2019 Customer Appreciation Night at the Portland Sea Dogs! 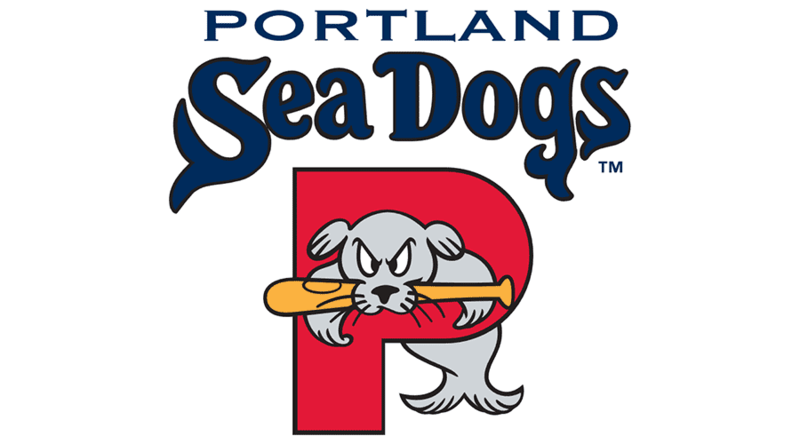 Join us as we watch the Portland Sea Dogs take on the Richmond Flying Squirrels! We are very grateful to you for choosing us as your service provider and helping us to grow to better serve you. We really hope you can join us for a fun evening at the Sea Dogs game. Thank you!